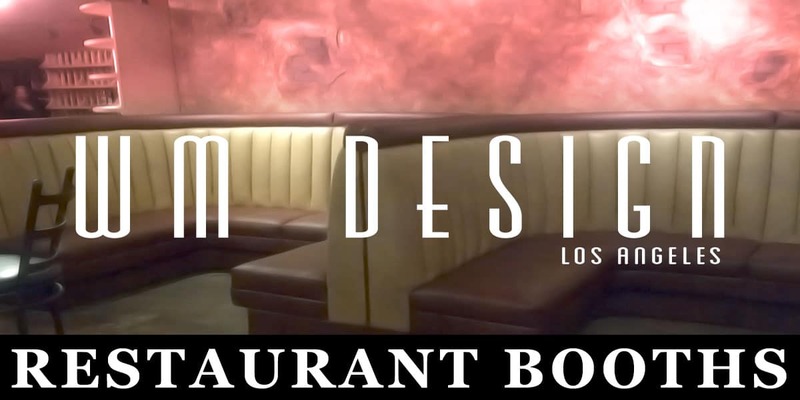 Custom Made Restaurant Booths Restaurant corner Upholstered booths are not just beneficial from the standpoint of customer satisfaction. They provide many notable benefits to a restaurant's management and staff as well. 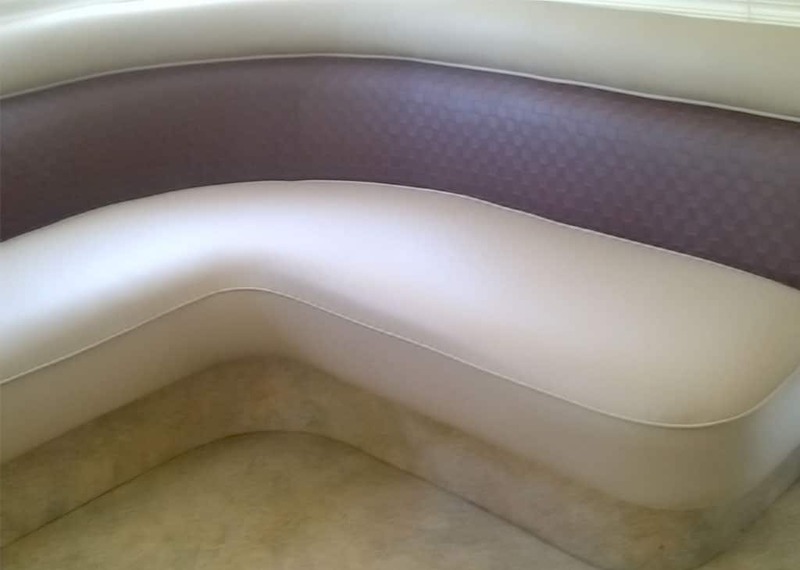 The booths that are available from Custom Furniture Upholstery are upholstered in stylish materials that repel spills, stains and other issues with absolute ease. Cleanups are a total breeze, which helps to keep a restaurant humming right along. In the end, customers will wrap up their meals with very positive impressions about the restaurant, and restaurants will reap the rewards of having simple, easy-to-maintain seating. 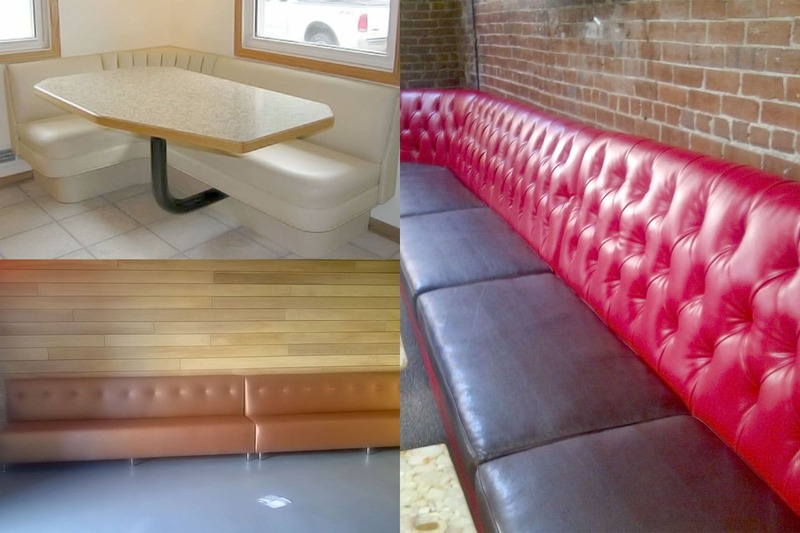 Commercial Restaurant Seats Reupholstery We make all custom commercial restaurants seats upholstery and reupholstery services. Serving the best quality in restaurant vinyls and professional job done. 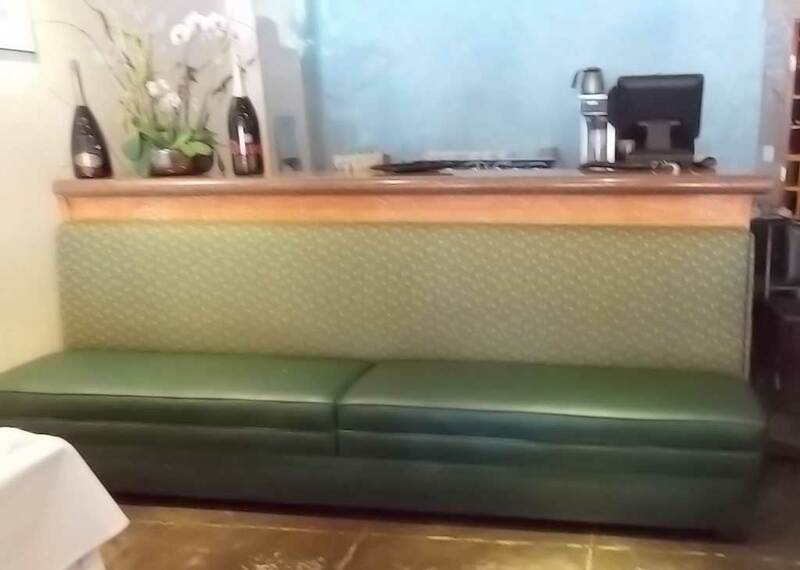 Restaurant owners or managers never complaint about our restaurant booths custom made at our local upholstery company. We do all kind commercial restaurant booths in California. We match prices with local competitors. The number one company in commercial booths for restaurants. Custom booths Los Angeles are quite hard to find in furniture shops. 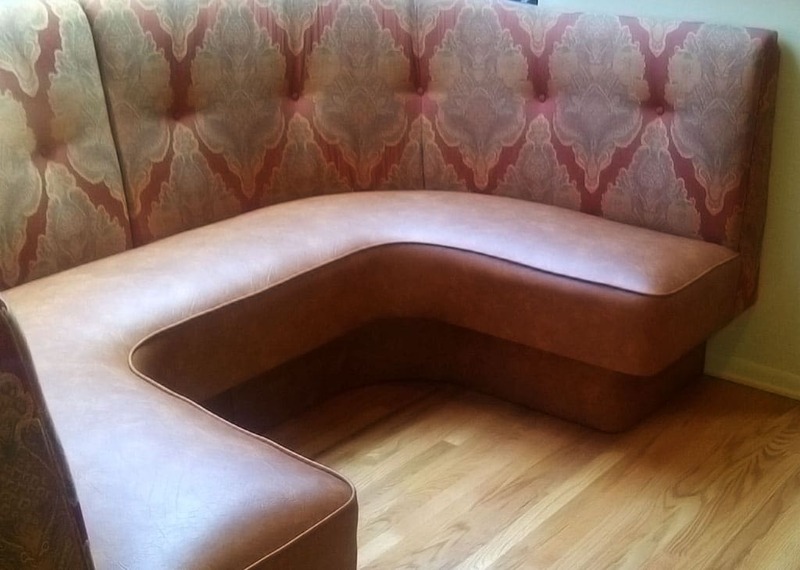 You need to hire credible WM Furniture Upholstery to do this particular furniture piece for your restaurant or any dining business. Among the vital elements you need to consider when contracting an upholsterer are the shape, size, design, fabric and type of upholstery you wish for your Restaurant Booth Upholstery. 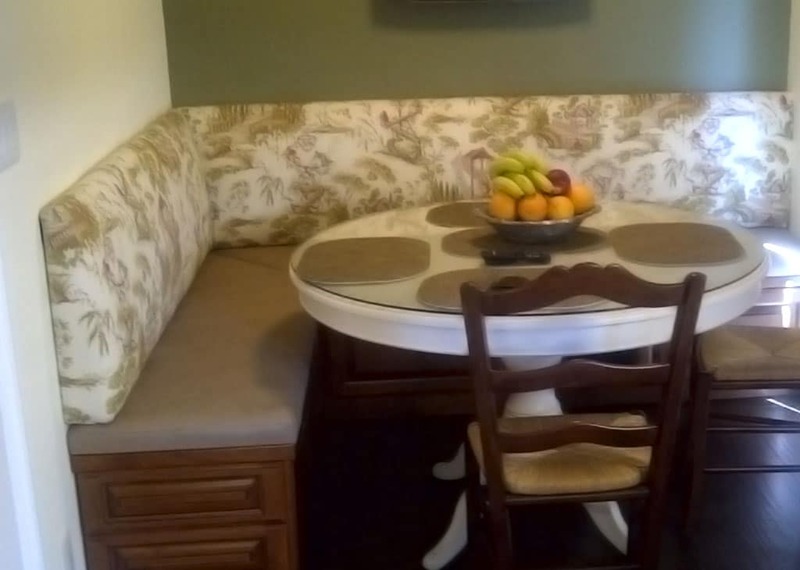 Once you have decided on the size, shape and style of your Restaurant Booth Upholstery Los Angeles, your final concern is where to locate the best upholsterer in your area. You can ask for referrals from fellow business owners where they contracted their booths and contact them until you find the right upholstery company for this job. Be sure the chosen upholsterer is equipped with skills, tools and manpower to create a unique masterpiece.